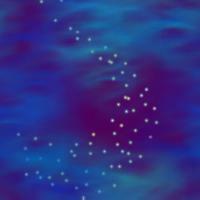 Do not remove anything from these pages without owners permission. 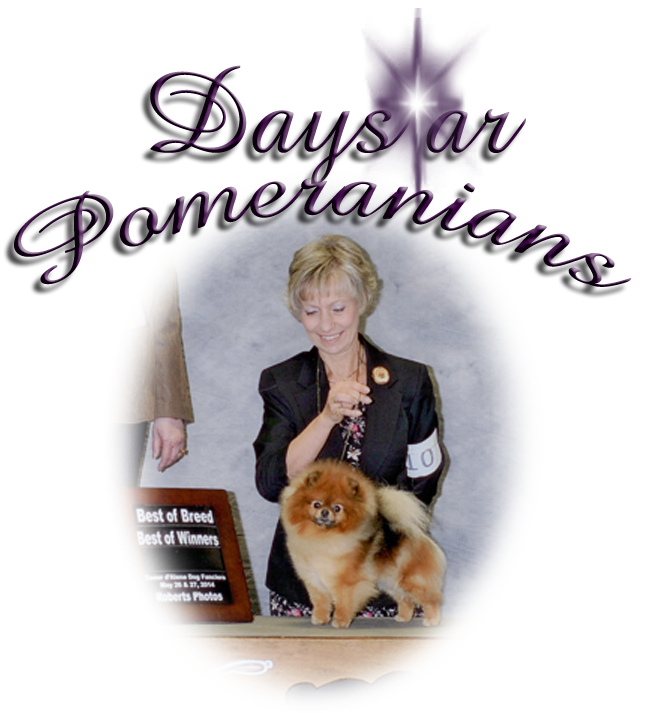 Copyright © 2011 Daystar Pomeranians. All rights reserved.